Beginning with the question, 'So you want to go into space? ', this book takes readers on a hilarious journey through the solar system and beyond. It's packed with fascinating facts covering fundamental scientific questions such as 'What might be in a black hole?' and 'What happens to poo on the International Space Station?'. Ó'Briain's genuine love for science shines through and Dan Bramall's witty illustrations complement his chatty, accessible style. The content does not feel remotely dumbed down – this is the kind of book both adults and children will want to read multiple times in order to grasp the sheer vastness of what we know (and more importantly, what we don't) about the universe we live in. 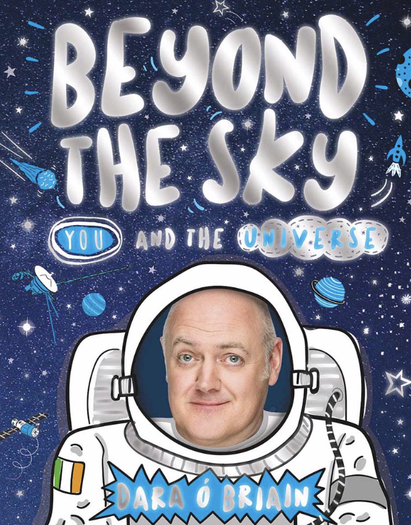 The book ends with a call to arms for more astronauts and rocket-makers – reading it will definitely start some budding stargazers off on their own space adventures.